Seriously, some stories just write themselves. 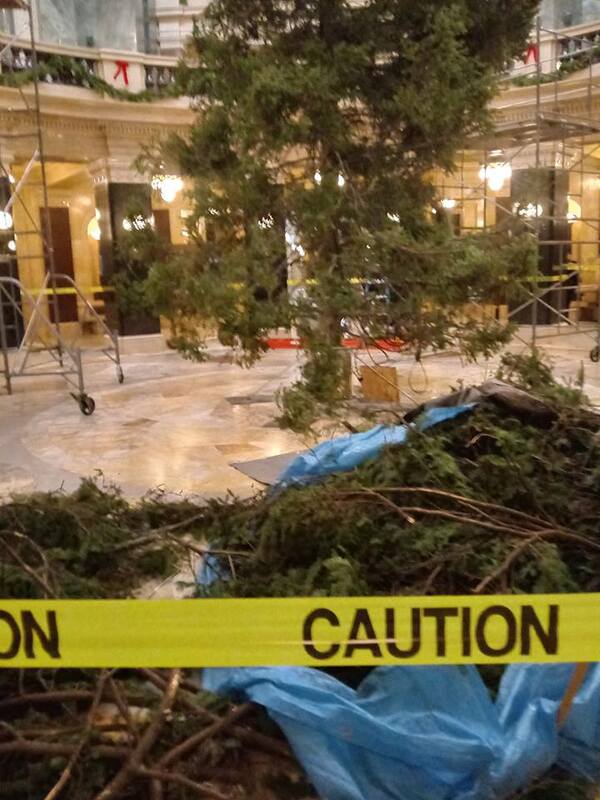 Scott Walker, in his last Holiday Season, picked Balsam Fir from someone's yard to dress the Capitol Rotunda. The Miller family donated the tree from their very own backyard, to let the whole state admire its beauty. 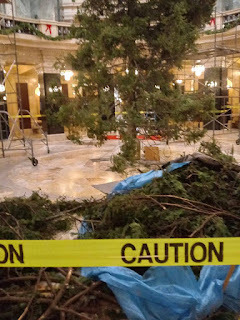 They trusted a beautiful family heirloom in Scott Walkers hands. 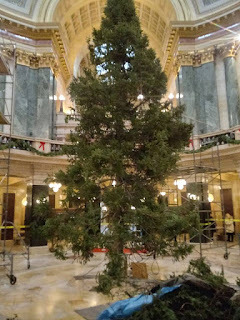 Scott Walker, in all of his glory, did to this beautiful tree, what he did to Wisconsin in 8 years - dismembered it! Here is the end result of how Scott Walker and his crew handled this beauty. 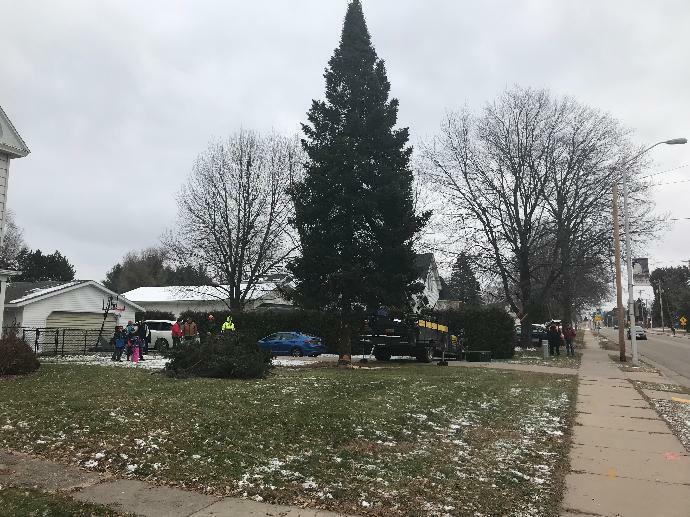 Charlie Brown would be proud. 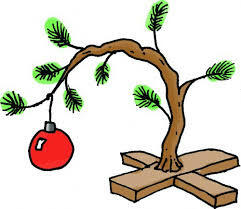 The difference of course is Charlie Brown had nothing but good intentions. 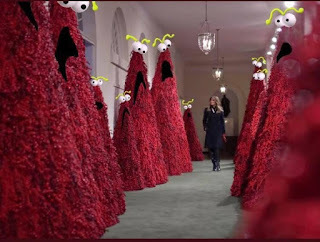 We are nothing if not fair here at CogDis, so in all honesty it could have been worse, Walker could have allowed Melania to decorate the Capitol.